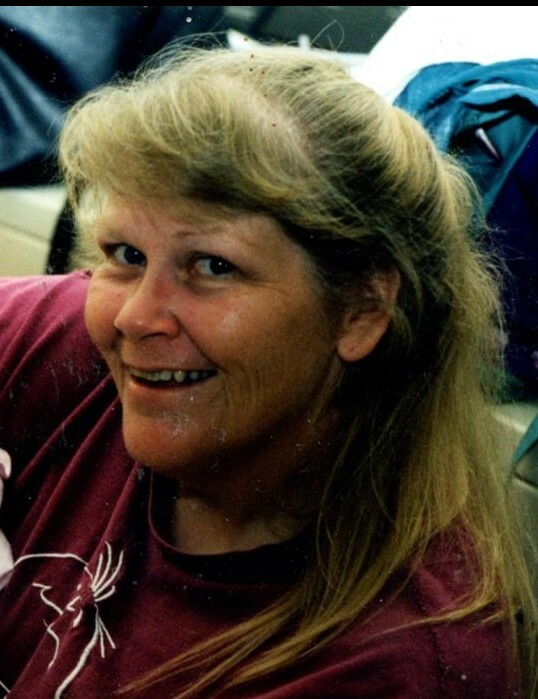 Peggy Lea Taylor, 61, of Springfield, passed away on Sunday, November 25, 2018 at St. John’s Hospital. Peggy was born on June 3, 1957 in Springfield, the daughter of Jesse and Nellie Carroll Greer. She was a graduate of Ashland High School. She worked in-home healthcare and for Orchard Park Apartments. She enjoyed sewing, reading, and playing with her grandchildren. She was preceded in death by her parents; siblings, Danny Greer and Donna Weger; and sisters-in-law, Susie Greer and Rena Greer. She is survived by son, Randall (fiancé, Tarah Lewis) Taylor; daughter, Melissa (Richard Sr.) Klekamp; grandchildren, Kaylee Hinkle, Courteney and Madisyn Gilbert, Naudya Klekamp, William Gilbert Jr., Emma Malaga, Analyse and Isabella Taylor; siblings, Fred Greer, Larry (companion, Barbara Adams) Greer, Loren R. Greer, Will (Polly) Greer, Nancy (Ray) Rosenbeck, Kenny D. (Debbie) Greer, Ricky A. (Dorothy) Greer, Barbara (David) Troxell, and Eddie Greer; sister-in-law, Carolyn Greer; brother-in-law, Jim Weger; and several nieces, nephews and cousins. Memorial gathering will be from 4:00 p.m. until the time of the memorial service at 5:00 p.m. on Saturday, December 8, 2018 at Ellinger-Kunz & Park Funeral Home with Reverend Larry Hanson officiating.